March 20, 2019 - Like us now! 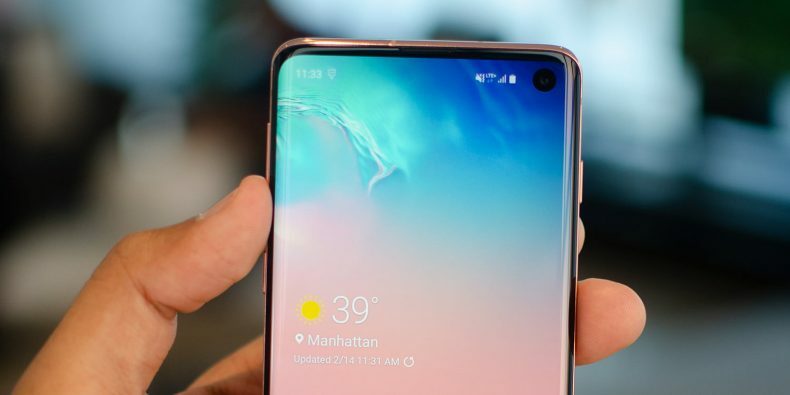 Samsung Galaxy S10 users have started complaining about a bug in the phone’s software that is causing their batteries to drain faster. 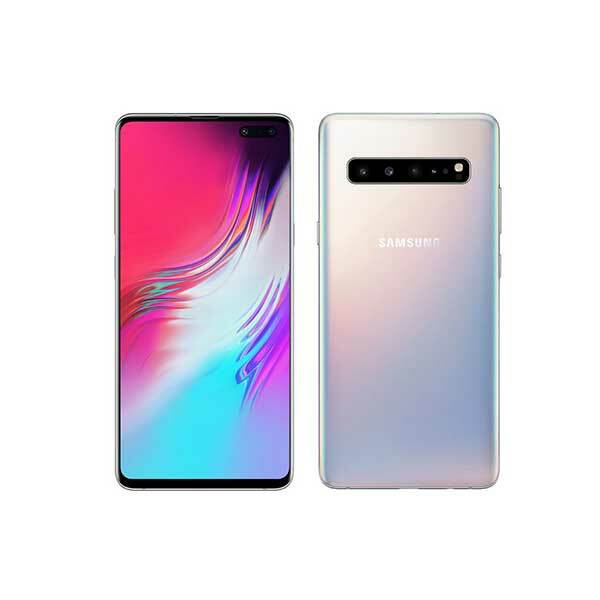 It’s only been a few days since Samsung launched its new Galaxy S10 and according to a new report the smartphone has already encountered a bug that dramatically drains the phone’s battery. One Samsung Galaxy S10 owner wrote on Reddit, “I have an S10, and I keep my phone in my pocket with the screen towards my leg (since my leg is far less likely to damage the screen). The only issue with this is that I started feeling the “fingerprint rejected” vibrations while the phone was in my pocket”. The issue also seems to activate the camera function which in turn triggers a number of sensors used by the camera app as the phone believes it is operating in low-light conditions. That is another cause of battery drainage. Another user on Samsung’s US Community Forum cited a complaint that “First thing I did was activate tap to wake, I have never seen this in a Samsung phone before. Now I have the newest that Samsung has to offer and it does not work properly. My leg through my fabric taps the phone and opens it up”. For now, it appears that the issue does not seem to be affecting everyone. The reports about the issue are coming from the users who live in the US, which indicates that the problem might only be in the region’s firmware. Whatever the case is, Samsung should fix the issue quickly by a software update. 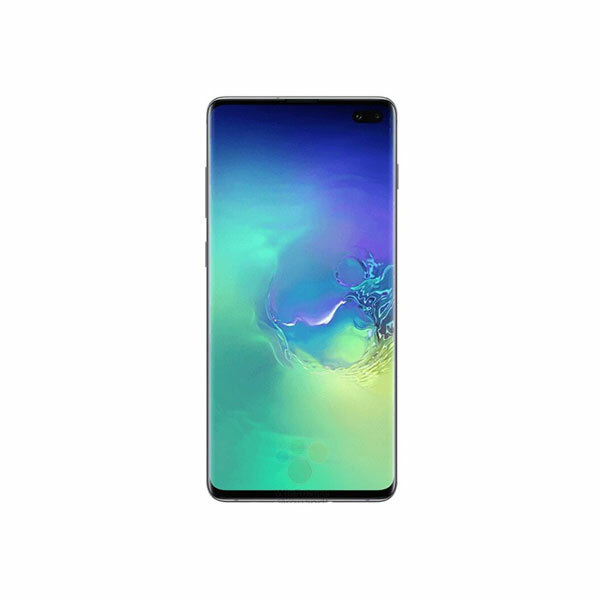 Samsung launched its Galaxy S10 a few days ago on 8th March, but the pre-order numbers on the first day in its home market, South Korea failed to impress the observers. With the news about the bug in the phone’s software coming in the early days, it might affect further sales of Galaxy S10 as well.